LONDON: With British Prime Minister Theresa May badly weakened by her decision to delay a key Brexit vote she would have lost, potential leadership contenders for the Conservative Party are waiting to pounce. Here are few other candidates speculated to be present in the fray. A former mayor of London, “Boris” or “BoJo” was a key figure behind the 2016 Brexit campaign but failed in his bid to become prime minister in the aftermath as an ally pulled his support at the last minute. He became a trenchant critic of the government´s Brexit strategy before resigning in July. Charismatic and popular in some circles, the 54-year-old has also earned plenty of enemies among Conservatives for his behaviour. Asked on the BBC´s Andrew Marr Show on Sunday whether he was planning a leadership bid, he avoided the question but dismissed as “nonsense” reports that he was already offering ministerial posts to supporters. Rudd was given May´s old job of interior minister when the latter entered Downing Street in 2016, but was forced to resign in April to protect the prime minister´s reputation over the Windrush scandal. The hard-working, 55-year-old could, however, be undermined in any leadership bid by her support for Britain remaining in the EU. Brexit campaigner Gove initially supported Johnson´s leadership bid in 2016 but at the last minute announced his own intention to run, causing both men to lose out to May. As the leading eurosceptic in government, the cerebral 51-year-old´s support for May´s Brexit deal had been viewed as crucial. 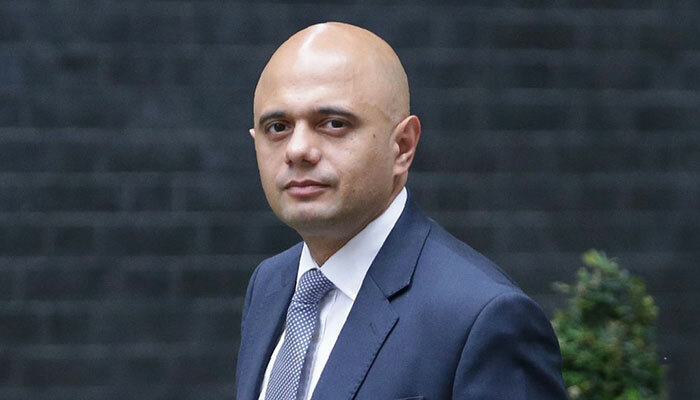 The 44-year-old was appointed Brexit minister in July, to replace David Davis who quit over May´s deal, only to resign himself in November over the latest agreement struck with Brussels. Raab has a black belt in karate and is a former international law specialist, and has not ruled himself out of running for May´s job. The current foreign minister supported remaining in the EU but has been highly critical of what he calls the “arrogant” approach taken by Brussels in the negotiations. Penny Mordaunt, 45, is a rising Conservative star and bona fide Brexit supporter. The international development minister has reportedly been critical of May´s Brexit deal in private although she has remained outwardly loyal.